Turney pupils have an Autistic Spectrum Condition and associated learning needs. 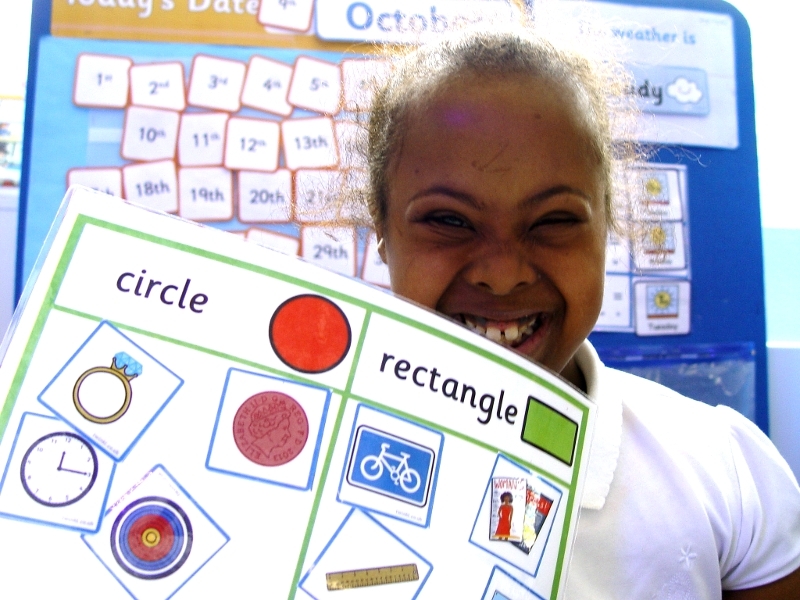 Most of our pupils are non-verbal and have significant speech, language and communication needs. At Turney School we use the Year 7 Catch Up Grant to work in a multi-disciplinary approach with other professionals to support pupils individual needs. This statement shows the objectives for 2017-18 and the student outcomes for 2016-17.